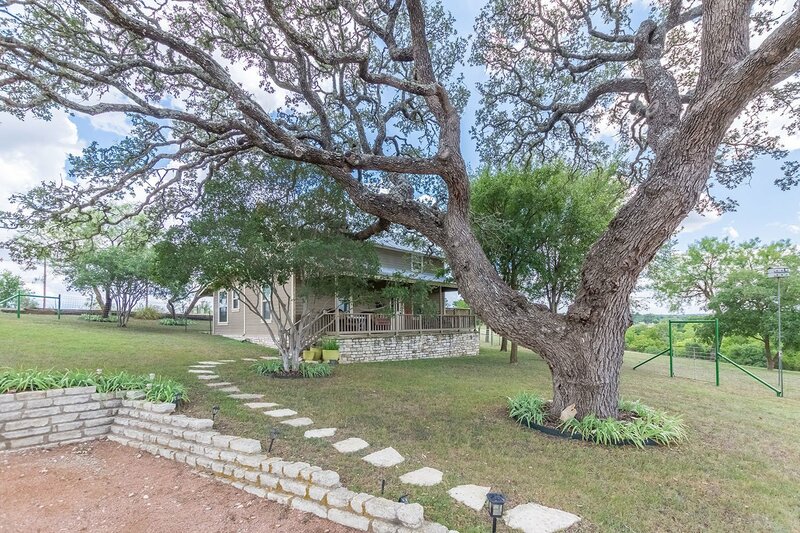 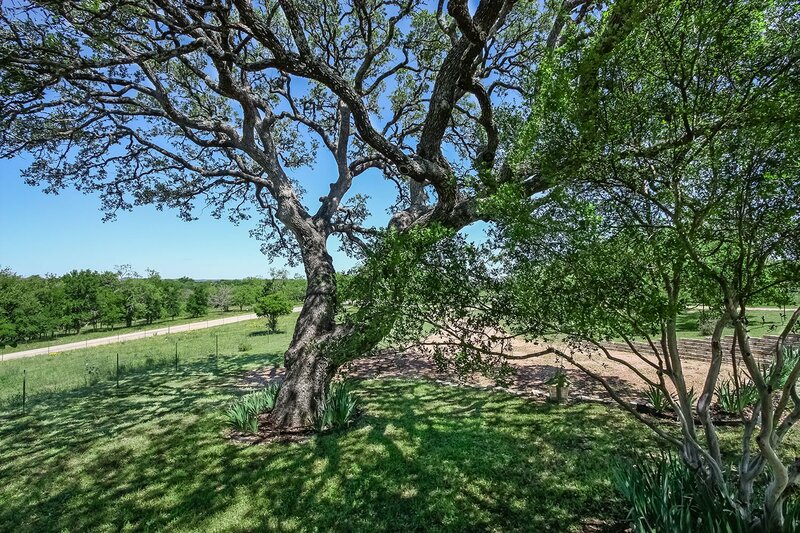 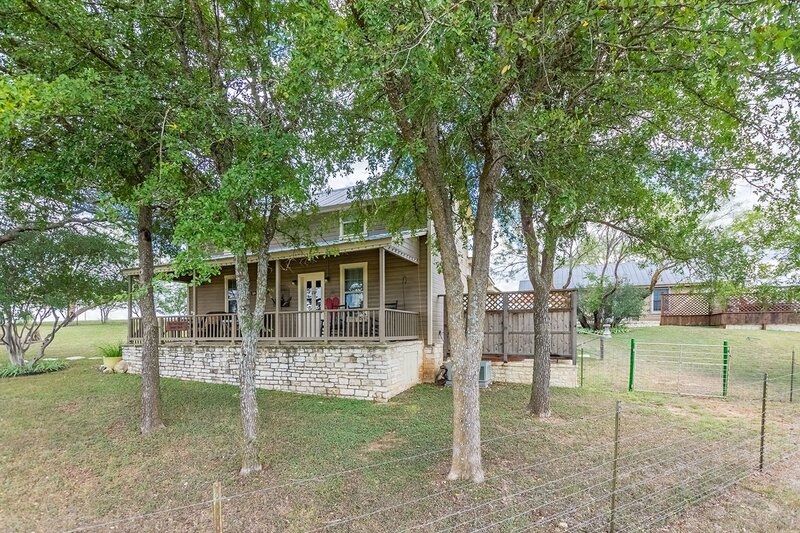 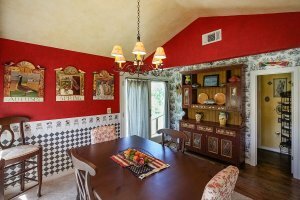 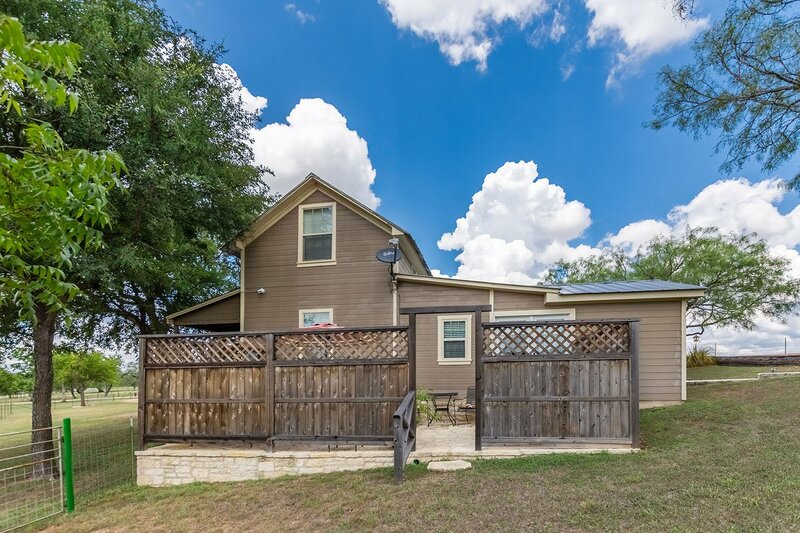 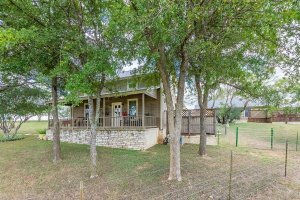 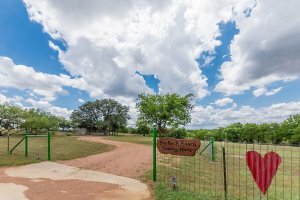 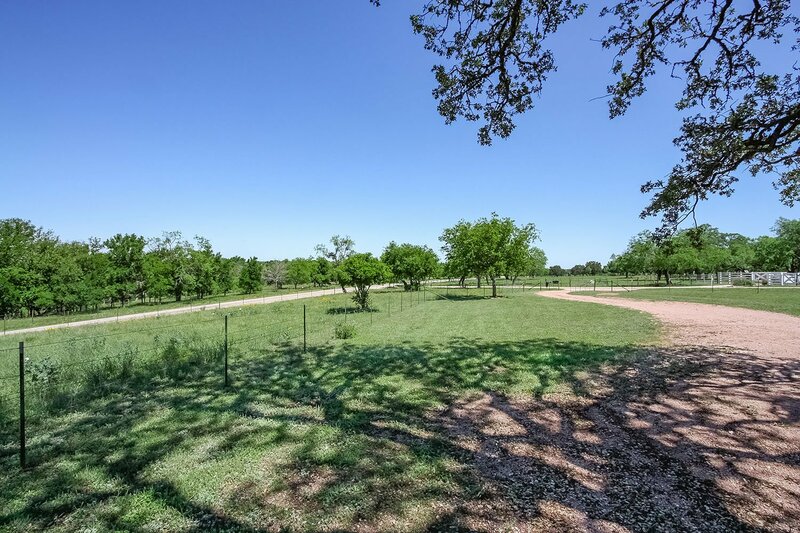 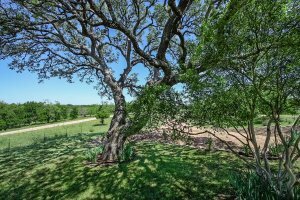 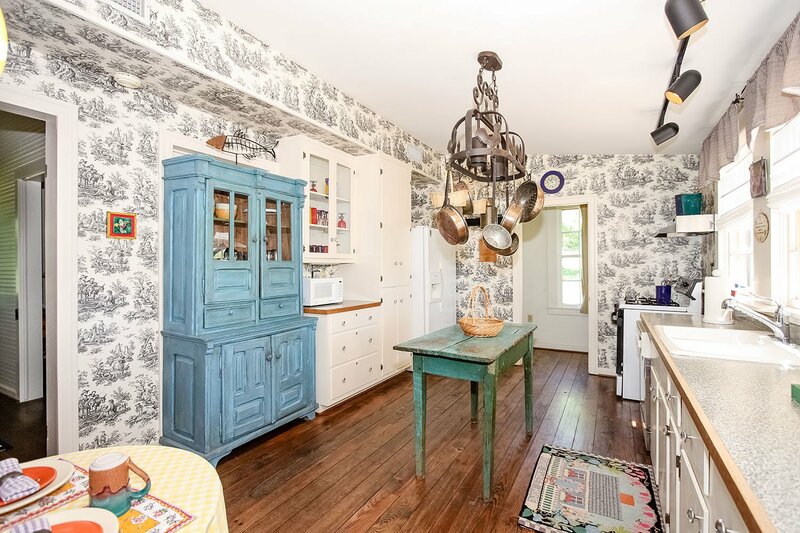 The Big Rock Ranch Sunday Haus is just a short six miles from the town of Fredericksburg, Texas. 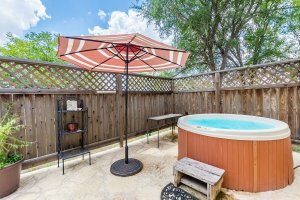 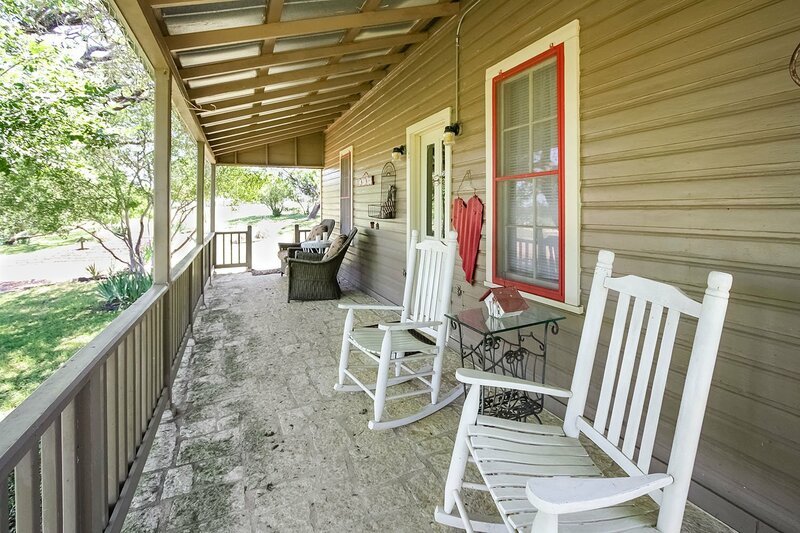 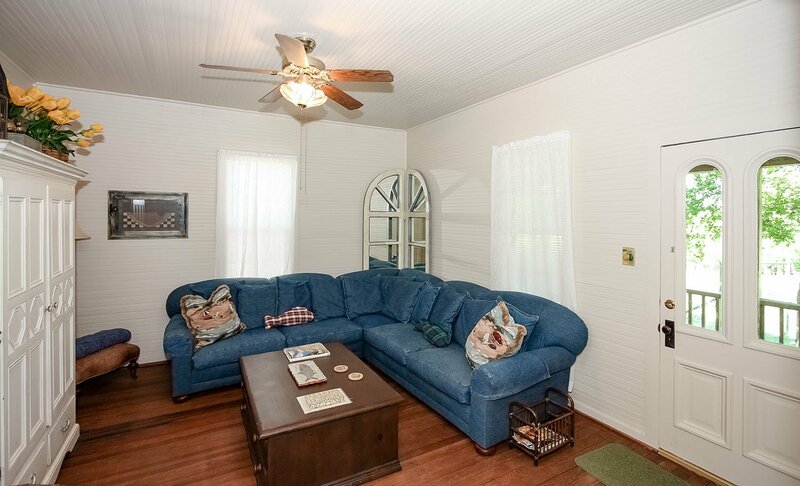 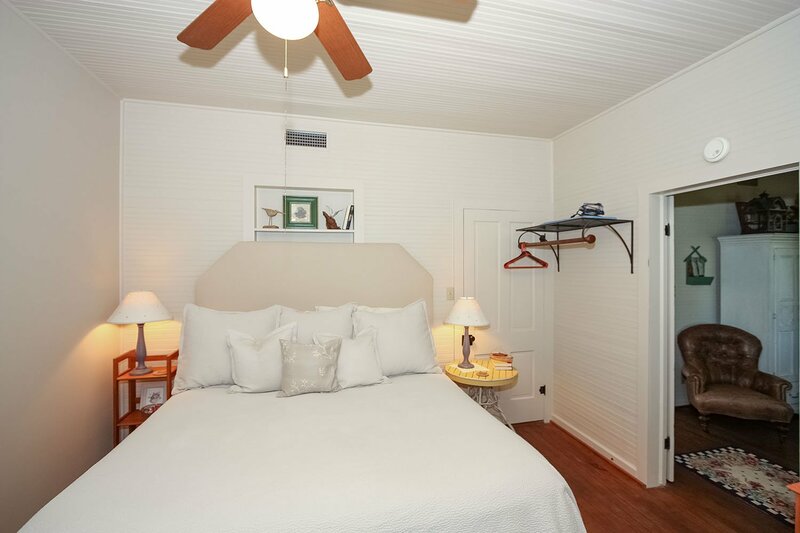 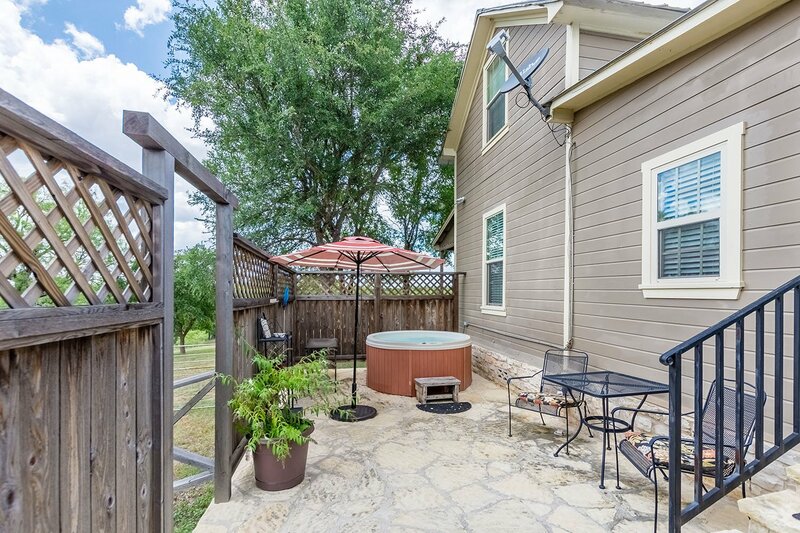 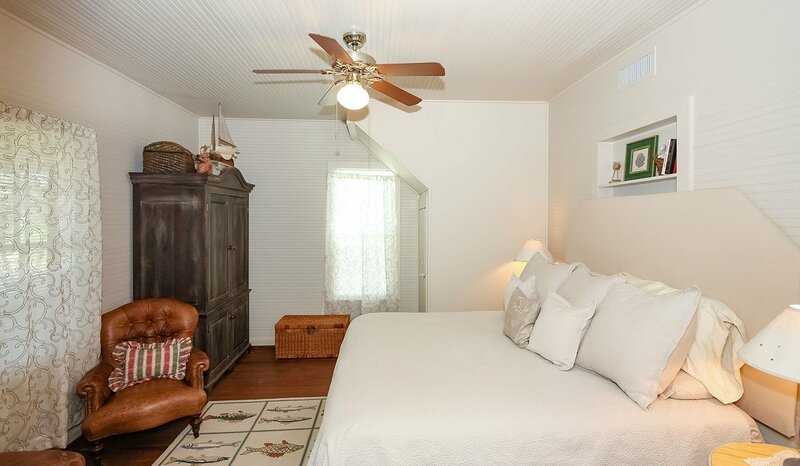 With great views of the Pedernales River and the famous Hill Country, it is the ideal getaway for two. 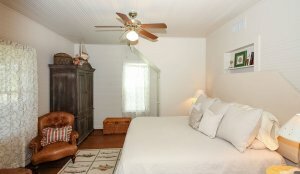 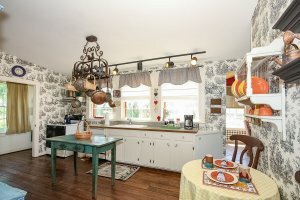 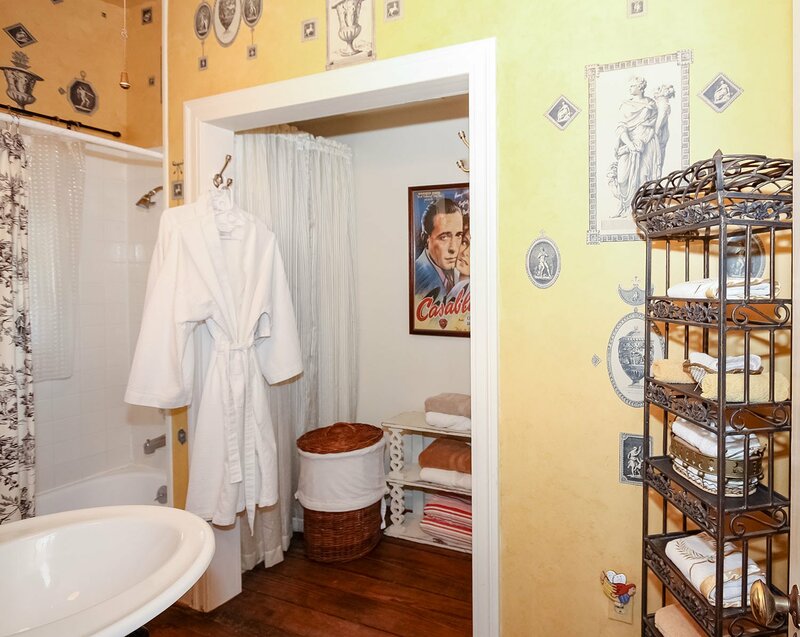 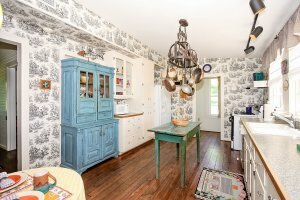 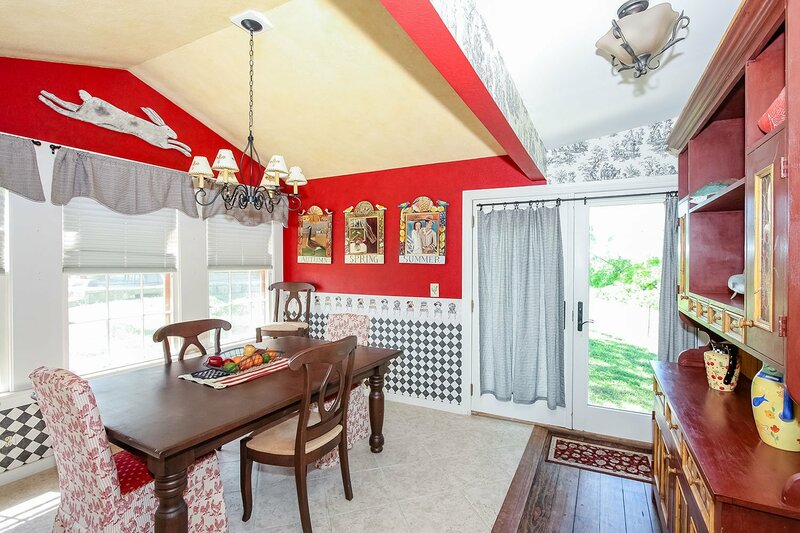 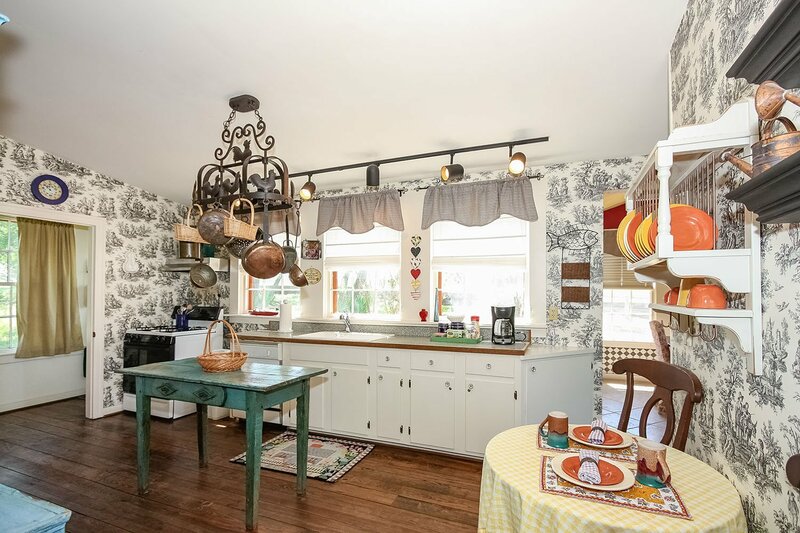 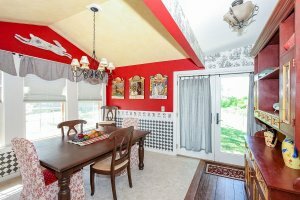 The Sunday house has everything from a full kitchen to a living room with satellite and a cozy bedroom with custom linens. 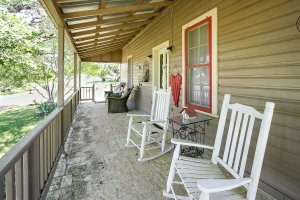 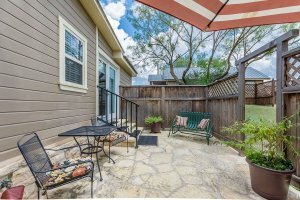 The porch is the perfect place to sit and rock, while sipping a cool drink and enjoying the Texas sunsets. 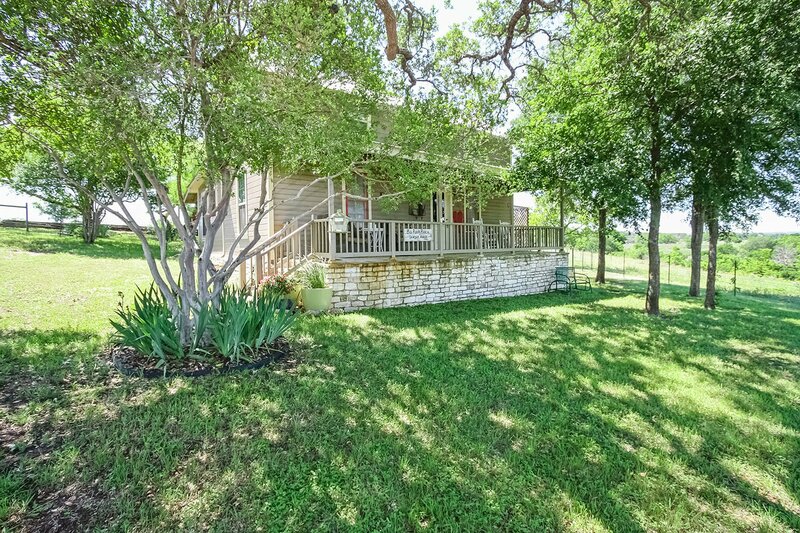 This step back in time will relax you as the cares and worries of big city living melt away. Come and visit.